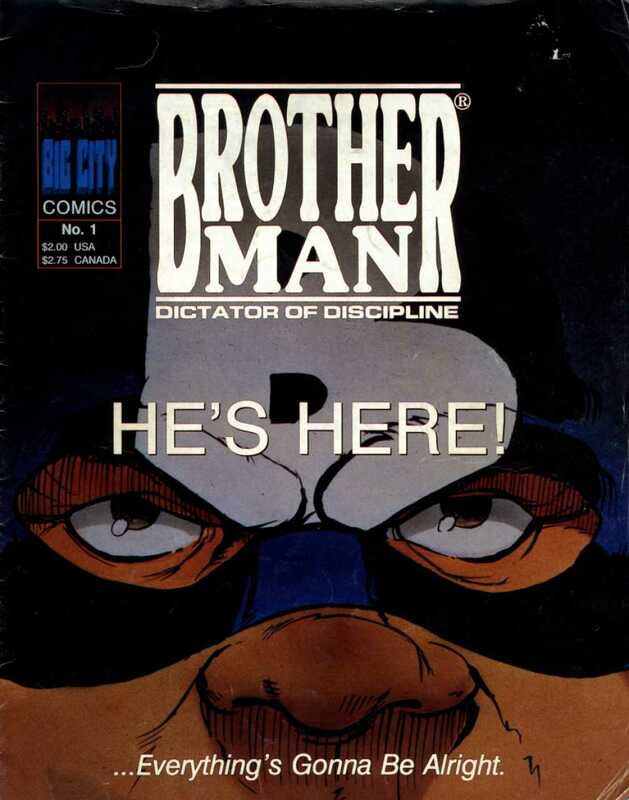 To the best of my memory, Brotherman was the very first Independent comic about a Black Superhero I ever encountered, I still have a copy of the over-sized first issue. It totally changed my viewpoint of Black people in comics, at least about what they could be. The cover was in color but inside it was all black and white. Normally I didn’t go for that kind of comic but I really loved it. This comic spoke to me. The story, the style, all of it was very different from the comic I’d read before and felt like something I had been missing. 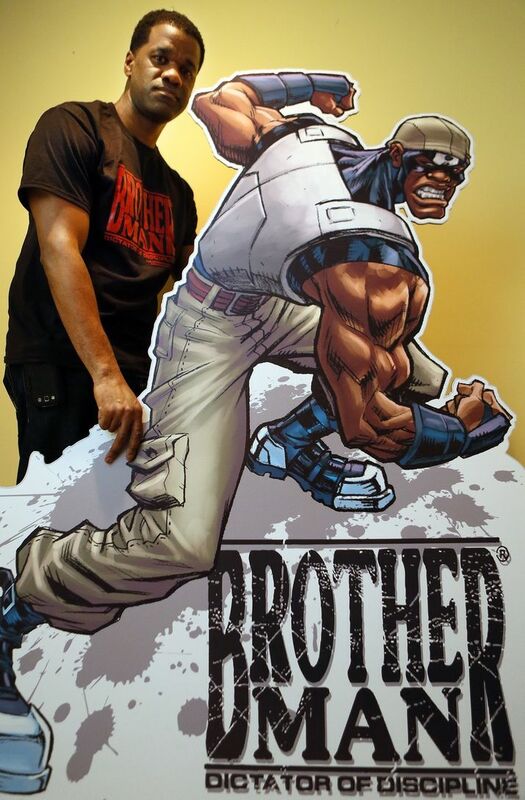 Created by Dawud Anyabwile and Guy A. Sims, the Brotherman comic didn’t follow the standard superhero formula. The protagonist had no real powers but he was motivated to put on a costume and make a change in the community. Outside of the mask he was Antonio Valor, a lawyer in Big City. He battled low level crime with his own determination and fighting ability. I believe the series went for eleven issues. You can still get them on the official website. The comic was very influential and inspired other Black comic creators who look back fondly at the book to this day. It has earned its part of Black comics history and the journey is not yet over. 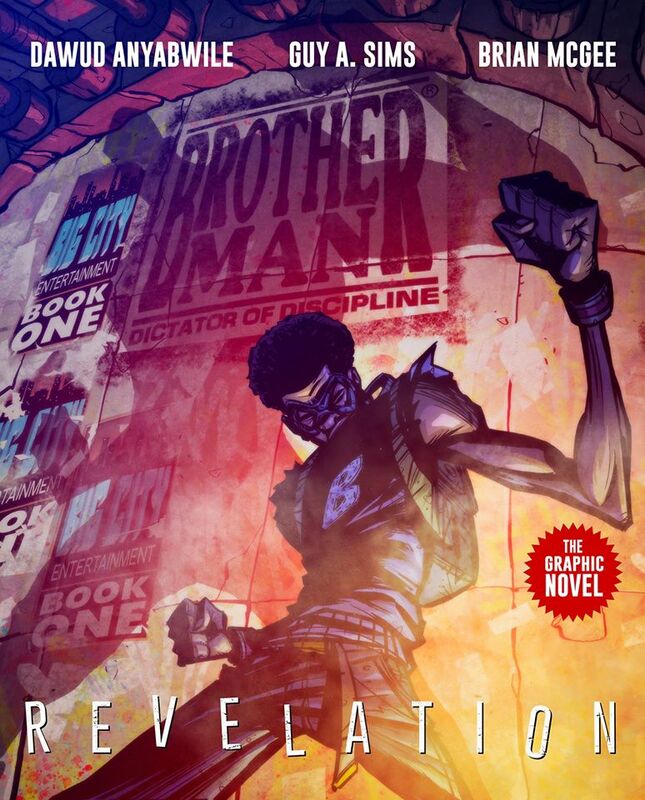 At the time of this writing, the new Brotherman graphic novel, BROTHERMAN: REVELATION, is in production.